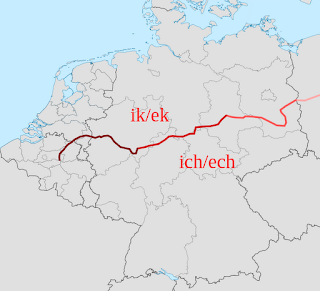 Sächsisch is the least popular dialect in Germany, according to a study. Only 8 percent of all Germans chose it as their favourite dialect, as determined by YouGov in a survey on German Unity Day. The next least popular was Berlin at 11%, and Kölsch at 13%. The dialects in the high north and deep south were the most liked by Germans: Bayerisch (Bavarian) was chosen by 27%, followed by Spitzenreiter Norddeutsch. The dialect spoken in Hamburg is the favourite accent of 29% of Germans. 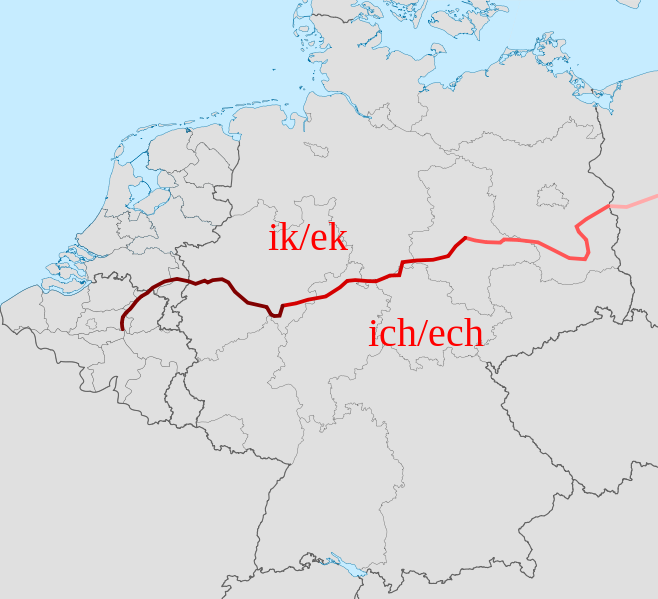 There is a difference between East and West Germans in the preferred dialects, with Sächsisch and Berlinerisch unsurprisingly more popular in the east and Bayerisch and Kölsch more popular in the west. The liking of North German (Norddeutsch) seems to be universal though, with 29% in both the East and West choosing it as their favourite.